When it comes to the decking of an outdoor area of your home, such as a terrace or balcony, it is important to have decking that is made from only the best materials. But equally vital is the appearance of the decking as well, as the external areas of your property are the first thing both guests and people passing by will see. For decking that is both high quality and stylish, you’ve come to the right place — NBL Express has the best outdoor decking solutions in Singapore. No matter what your needs are, we have you covered. Our range of solutions include the EcoDECK™, EasyDECK™ and EvaLAST™ composite decking boards that are made by ECO-FLOORING PTE LTD, which are produced from the highest quality grade 11 recycled HDPE composite. Highly durable and more long lasting, composite decking is superior to wood for a number of reasons. The fact that it is made from recycled materials makes it more environmentally friendly, and is a much safer option for families because it will not splinter and crack. 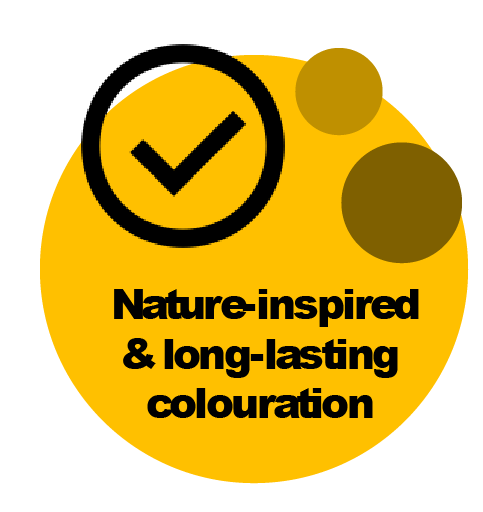 It is easier than wood to maintain, and with a wonderfully designed finish, it is often almost impossible to tell that composite decking is not actually just wood itself!